Grab your boots. Let’s stroll around the Galician vineyards. A different way of learning about wine. 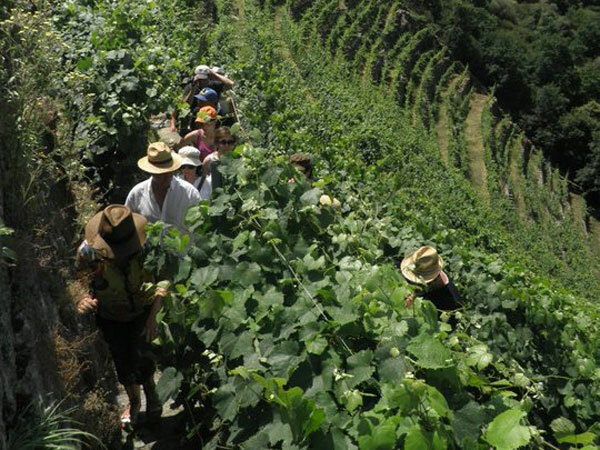 Galicia.wine grants you will have a good time whilst learning about wine. Experiences, personalities, authenticity… such a head spinning trip! I get excited when I discover hidden treasures, real good value for money wines. 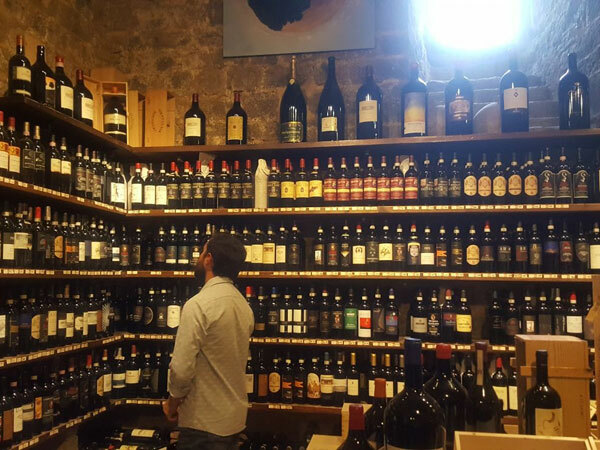 You usually ask me how to get them and here I show you what I find, so that you can restock your cellar. “I enjoyed hearing the stories, visiting the villages and strolling around the vineyards. I wasn’t really very fond of wine, but now I have become a big fan!” 😉 Lidia Caride, Vigo. “In just a nine hour course I’ve learned a lot. I’m eager for more. I’m in for the next one!”” David Ribao, Ourense. “Our trip to the Ribeira Sacra was great. All was well organized, wines were so good and Jorge was very solicitous. What I loved the most? Our after dinner talk. Thank you so much!” Marián López, Ferrol. 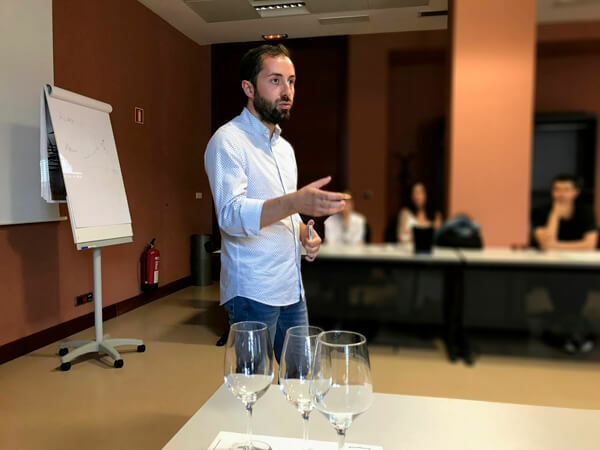 “Jorge is able to let you know about the world of wine in a simple and fun way, but the best of all — his passion for wine is contagious.” Cristina Navarro, Madrid.